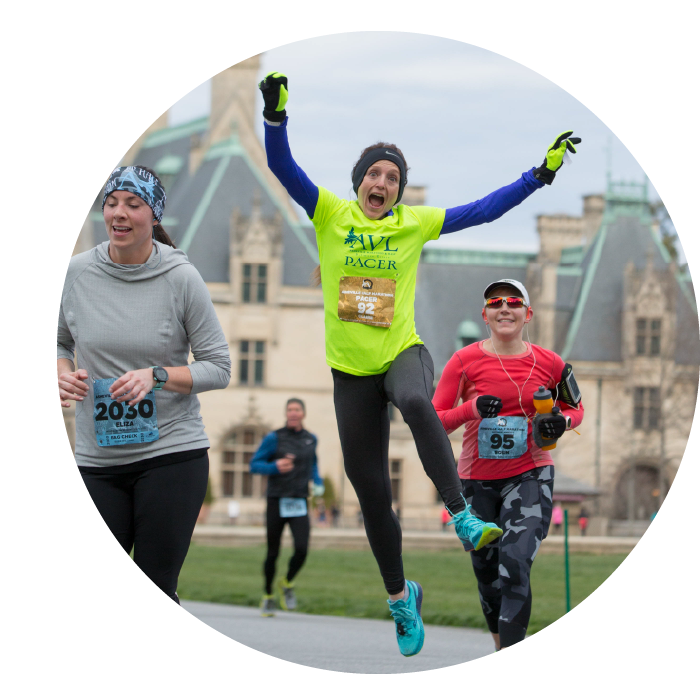 ASHEVILLE MARATHON & HALF TRAINING KICK-OFF PARTY! 6:00 pm — Group Run at Biltmore Park. All levels and abilities welcome. Meet in front of Fleet Feet. 6:45 pm ish— Intro to Training Program, meet the coaches & sign-ups at Fleet Feet in Biltmore Park. Snacks and Drinks provided.